Root canal therapy is a procedure that can be used to save a tooth with infection or inflammation of the nerve. In the past, the only option for teeth with these conditions was extraction. Modern dentistry allows us to save teeth using root canal therapy. If you have a toothache and think you might need root canal therapy, at Southpointe Dental our skilled general dentist Dr. Kathryn Alderman will carefully evaluate your tooth to ensure it has a promising prognosis and can help you to save your teeth for many years by performing root canal therapy. 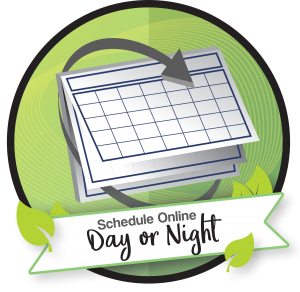 Many patients are unsure as to whether they should schedule a root canal with an endodontist vs dentist. Endodontists are root canal specialists who have advanced training beyond basic root canal therapy. General dentists are capable of performing basic root canals and do them routinely. They can refer patients to an endodontist for more complicated cases. What are the symptoms of needing a root canal therapy? You can learn more about needing root canal therapy here. Historically, root canal therapy has had a negative reputation. 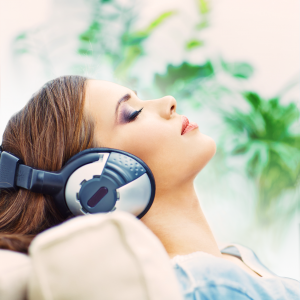 Many patients are still fearful of having this procedure performed. In reality, root canal therapy is a relatively easy procedure that can usually be completed in 90 minutes or less. After you’ve completed your root canal treatment, you will feel much better, especially if you have been suffering from an intense toothache from infection. Root canal treatment allows us to save your natural tooth, preserving your chewing function and visual aesthetics. Typically it is recommended to have teeth that have had root canal therapy crowned in order to support long-term chewing function. 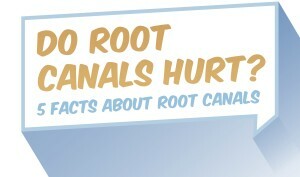 You can read more about the process of a root canal here. I have an autoimmune condition, is it safe for me to have root canal therapy? Are root canals safe for overall health? Root canal therapy requires the removal of the source of a toothache. A toothache can occur from an acutely inflamed nerve or a nerve that has become infected or abscessed. If the tooth has acute inflammation, a root canal is safe for overall health. 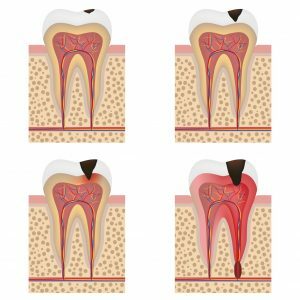 If the tooth’s nerve is infected or there is an abscess surrounding the tooth, it can be challenging to remove the entire infection with root canal therapy. If a tooth is severely infected, it generally does not have a good long-term prognosis whether an endodontist vs general dentist performs the procedure. This is because of the inability to completely eliminate the harmful bacteria from the area after it has spread around the roots of the tooth. Often, the bacteria in an infected nerve cannot be completely removed. As a result, the tooth becomes a source of chronic infection. After removing the nerve and blood supply from the tooth, it becomes a virtually empty, dead space. Bacteria that was previously responsible for a simple toothache can multiply greatly in this empty space, leading to chronic infection in the patient’s mouth. Teeth that have not been infected are the best candidates for root canal therapy. Teeth with acute inflammation due to trauma or decay and not infection have the best prognosis for any patients, including patients with auto-immune conditions. What is the best solution for a toothache or an infected tooth? The best option is to set up an appointment with Dr. Kathryn Alderman for your root canal. 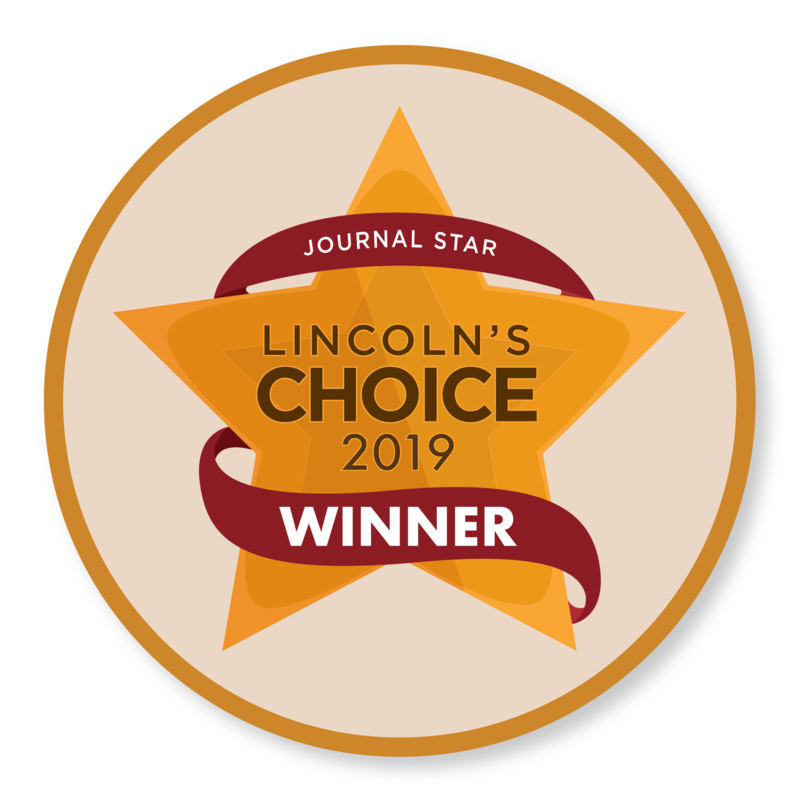 This Lincoln dentist understands the importance of removing bacteria and treating teeth with root canal therapy. Dr. Alderman is well-equipped to care for patients with compromised immune systems. If a patient has a long-standing tooth infection leading to the loss of bone or the presence of pus, a root canal is a poor treatment option. This state of being is called an abscess. Performing a root canal on an abscessed tooth will lead to a chronic low-grade infection in a patient’s mouth. Many patients have a certain amount of tolerance for poor dental work and associated low-grade infection with it. However, for patients with auto-immune disorders, the immune system will struggle daily with keeping up the body’s protection as a result of this kind of infection. Having a compromised root canal can put an additional and unnecessary strain on an already compromised immune system. While we’re glad to answer any questions our patients have, we hear some questions more often than others. We’ve listed some of our most frequently asked questions below. Which teeth are appropriate for gentle and affordable root canal therapy? Whether you see an endodontist vs dentist, your tooth should be carefully evaluated to determine the prognosis after root canal therapy. Teeth with cracks, fractures, or newly placed fillings can exhibit symptoms of acute inflammation in the nerve. In these cases, there is usually not a large amount of harmful bacteria inside of the tooth. In these cases, the tooth may be symptomatic with a sharp toothache simply as the result of the body’s natural attempt to heal itself by creating an acute inflammatory response. Typically teeth in these cases can be preserved with root canal therapy. 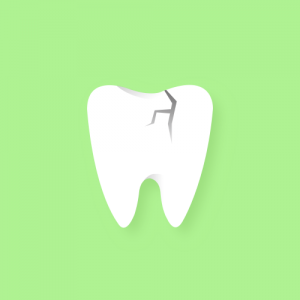 What is the prognosis of a cracked tooth and root canal? If the crack in a tooth is small, a root canal can be performed to save the tooth. If a crack extends to the roots of a tooth, it would be best to remove the tooth and to not use resources to try to save the tooth. What is the best medication for toothache and pain relief after root canal? The most effective pain relievers you can take after your root canal are a combination of Tylenol and ibuprofen. You can alternate your dosage. This combination has been proven very effective in management of post-operative inflammation. Tooth infections have the potential to spread and enter the bloodstream and become life-threatening. This can make patients very sick, feverish and nauseous. If you suspect that you have an infected tooth and have noticed swelling of your face, neck or lymph nodes or have been feeling unwell, it is important to seek emergency dental care as soon as possible. If you cannot reach your emergency dentist, you should proceed to the emergency room or walk-in clinic. The doctors at these clinics cannot perform dental procedures to eliminate your infection, but they can prescribe antibiotics to control the spread of infection until you can receive dental treatment. Is it better to see an endodontist vs dentist for root canal therapy? Many patients ask whether they should have a root canal performed by an endodontist vs dentist. In some instances, it is necessary to see an endodontist (root canal specialist) if a root canal is extremely complicated. 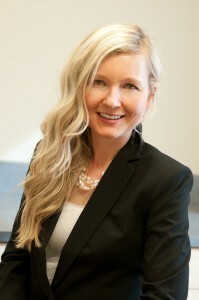 However, Dr. Kathryn Alderman is very experienced and skilled at performing root canals. Occasionally she refers patients to an endodontist with more complicated cases, but the majority of root canals can be performed in our office. Where can I find root canal therapy for children in Lincoln, NE? A root canal that is performed on a baby tooth is called a pulpectomy. Sometimes it is necessary to save baby teeth that have had extensive decay by doing a pulpectomy. Children need their primary (baby) molars for chewing and maintaining space necessary for permanent teeth to erupt in the proper position. 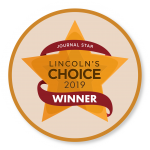 Our Lincoln root canal dentist often performs this treatment on young children, and is great at comforting children and helping them to relax during their appointments. Is it normal to have pain or sensitivity after root canal therapy? Try not to chew or bite on a partially treated tooth until the full root canal treatment is completed. It is normal to have mild discomfort after root canal therapy that usually lasts up to three to five days. During that time it can help to take Ibuprofen to help with the sensitivity. In the weeks following a root canal, patients should not continue to experience toothaches or any pain. If you do experience an intense toothache several weeks after having a root canal, you should schedule an appointment with our emergency dentist for an evaluation. How long does pain after a root canal therapy last? You may experience mild jaw discomfort immediately after a root canal. This mild discomfort can be controlled with over-the-counter Ibuprofen or Tylenol. You should not experience a sharp pain or a toothache after your root canal. Will I need to take time off work after root canal procedure? You can expect to be numb and to have mild tenderness in the jaw muscles for a few hours or days after root canal therapy. Your mouth may be numb for a few hours after the procedure, so if your job requires a lot of talking, you may decide to take the day off. In general, you can resume normal activity immediately after root canal therapy. Most patients return to work the same day. What is the cost for gentle and affordable root canal therapy in Lincoln, NE? Many patients ask if there is a cost difference between having a root canal done by an endodontist vs dentist. The cost of a root canal can vary. Our office accepts more insurance plans and has lower prices than most root canal specialists or endodontists in town. We accept almost every major dental insurance, which typically covers 50-80% of the cost of a root canal. Usually, our root canals cost between $400 and $850. After insurance, the cost can often be reduced to as little as $150. Does dental insurance cover a root canal treatment? Most dental insurances will cover anywhere from 50-80% of the cost of a root canal. How do I find an endodontist that takes my insurance in Lincoln,NE? To find out if an endodontist vs general dentist will accept your insurance, you can search the insurance company’s webpage for providers who accept your dental insurance. If you can find a provider who accepts your insurance, you can save money on your treatment. I have a tooth with a root canal and a crown that hurts. Is that normal? It’s normal to experience some discomfort immediately after root canal therapy. However, if you experience a toothache or mild discomfort long after root canal therapy, you could have a cracked or infected tooth. If this is the case, you should see our emergency dentist in Lincoln, NE to evaluate your toothache. Should I have pain in a tooth with a root canal therapy years later? You should not have pain or swelling years after a root canal was performed. If you experience these symptoms, you should see an emergency dentist to evaluate your tooth. Looking for a second opinion about root canal therapy? We also offer online consults. If you would like to have a second consult with Dr. Kathryn Alderman, you can request an appointment online or email her at nebraskafamilydentistry@gmail.com with any questions. If you would like a second opinion on your recent dental treatment or diagnosis, you can email her your X-ray and any questions you may have. She will be happy to get in touch with you and give you her professional opinion.